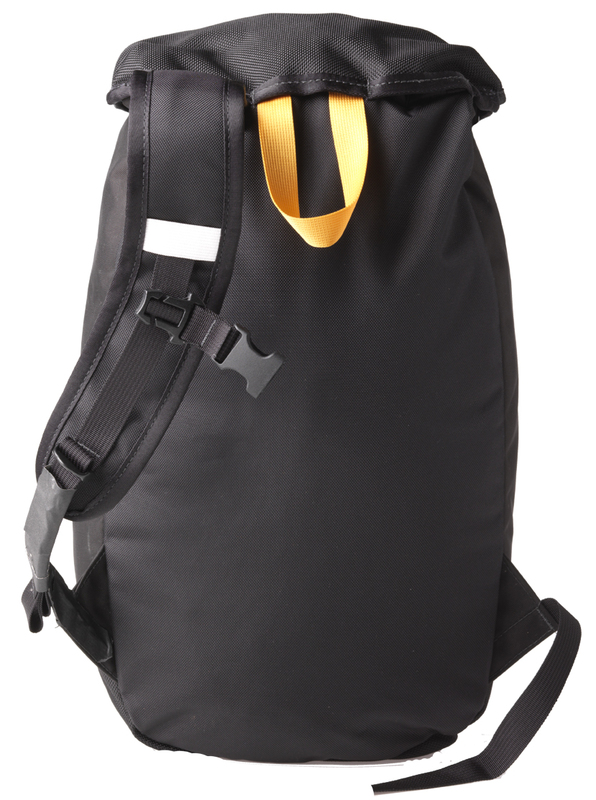 CiloGear 20L Hauly: A Haulable Leader's Pack! 20L Leader's Pack. Simple. Tough. 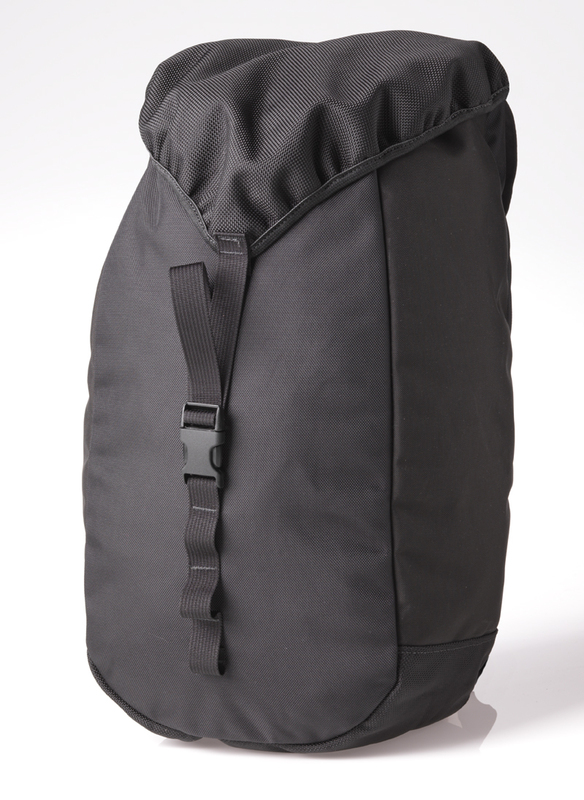 Take the award winning 20L WorkSack. Make it burly, make it Guide Service with the toughest materials. Then get rid of anything that would get in the way of hauling the pack. And now, you've got the 20L Hauly. Tough. Simple. Awesome to carry as a leader. Abusable.